The Quannapowitt Radio Association will feature Brian Gudzevich, WO1VES, presenting on “Digital Ham Radio and Internet Connections” on April 18 at 7:00 PM. QRA meets at the Reading Senior Citizen Center at 49 Pleasant Street in the old fire house. 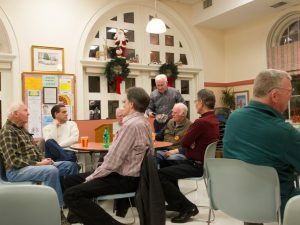 Meetings are held on the third Thursday of each month, September through June. All are invited and holding an Amateur Radio license is not required.